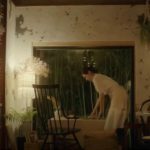 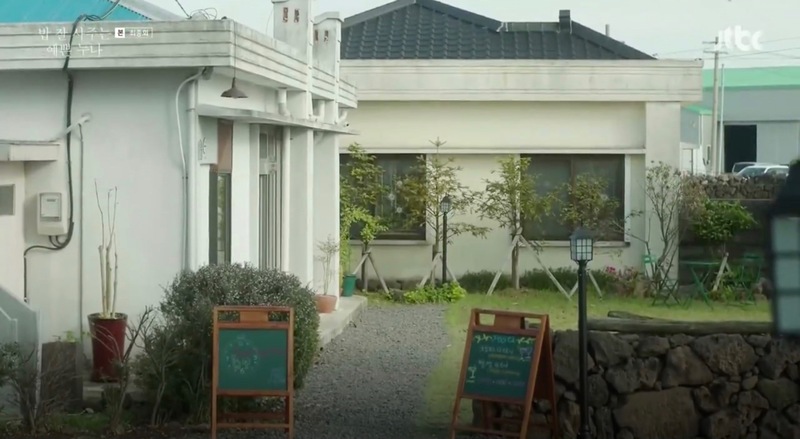 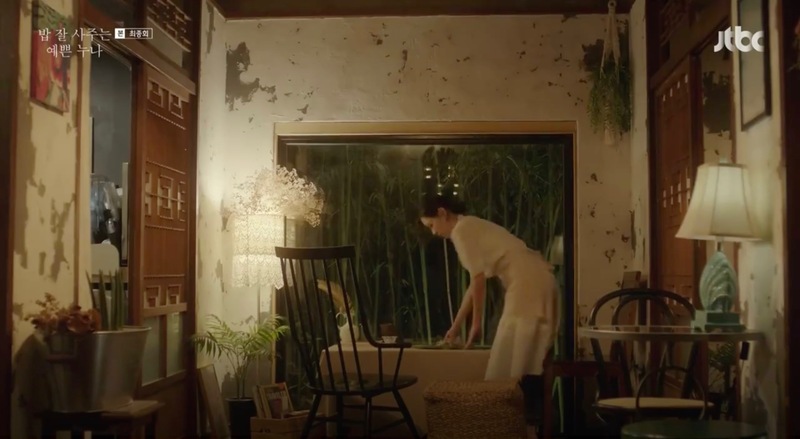 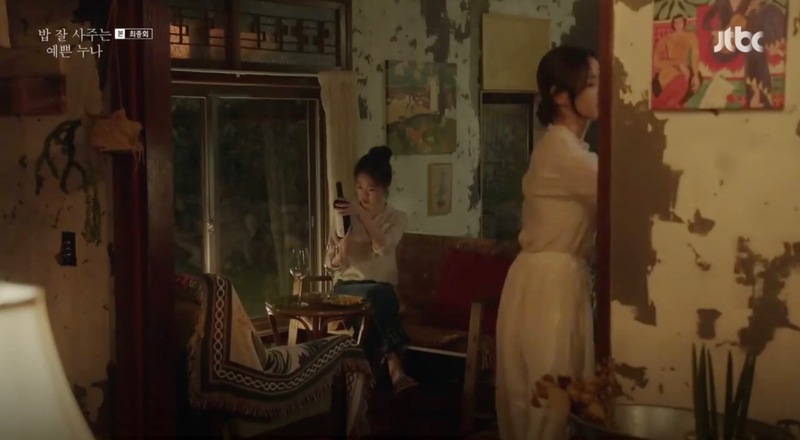 Yoon Jin-a’s (Son Ye-jin) friend runs this café on Jeju Island (as seen in episode 15) and Jin-a joins her in final episode 16 of Something in the Rain/Pretty Noona Who Buys Me Food/Pretty Sister Who Treats Me to Meals (밥 잘 사주는 예쁜 누나) (JTBC, 2018). 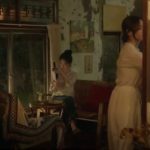 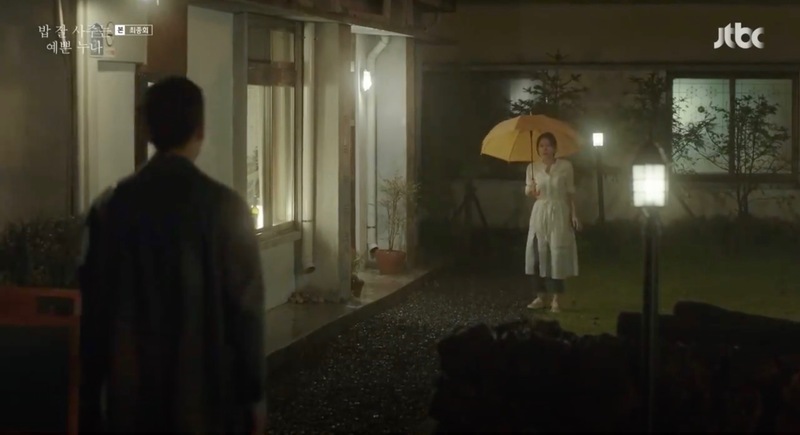 This is also where Seo Joon-hee (Jung Hae-in) and Jin-a reunite in the final episode. 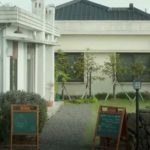 Evening Garden [저녁정원] is a café located in the village Panpo [Panpo-ri/판포리] in Jeju’s township of Hangyeong [Hangyeong-myeon/한경면] on Jeju Island.